Ahhh Saree! 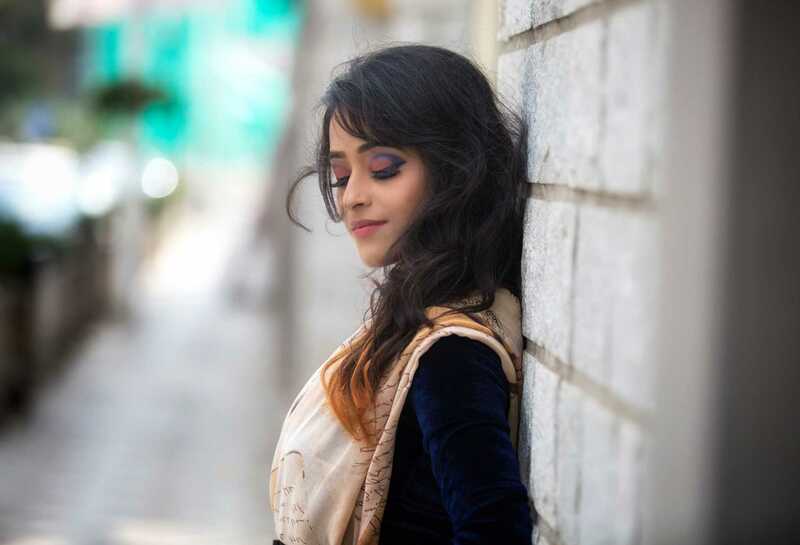 This is my second post wherein I have curated the look using Sari. Curious about the first one? Read it HERE. I think Street Style is something which is associated with your grassroots, with your culture and absolutely not the one from the studios and runways. I am a novice and will always be in this huge universe of Fashion. But the style is much more interesting, something which is not the representation of wealth but imagination. And I want my style to reach each and every street. I remember my childhood looking at those high FAD alluring magazines and thinking only wealthy people can get into this 'Sweet Fit'? Believe me, that's not the case indeed. I am collaborating with DateTheRamp for showcasing how you can be a street style star with your culture. Sari is the outfit that represents Indian culture and that can be easily found in every wardrobe of every street. All you want is a bit of confidence, attitude and know 'how to pick a brain'. So, when DateTheRamp team approached me for this collaboration, I've decided that I am going to pick a clothing which can be easily found anywhere and attached to our roots. And what could be better than a Sari? 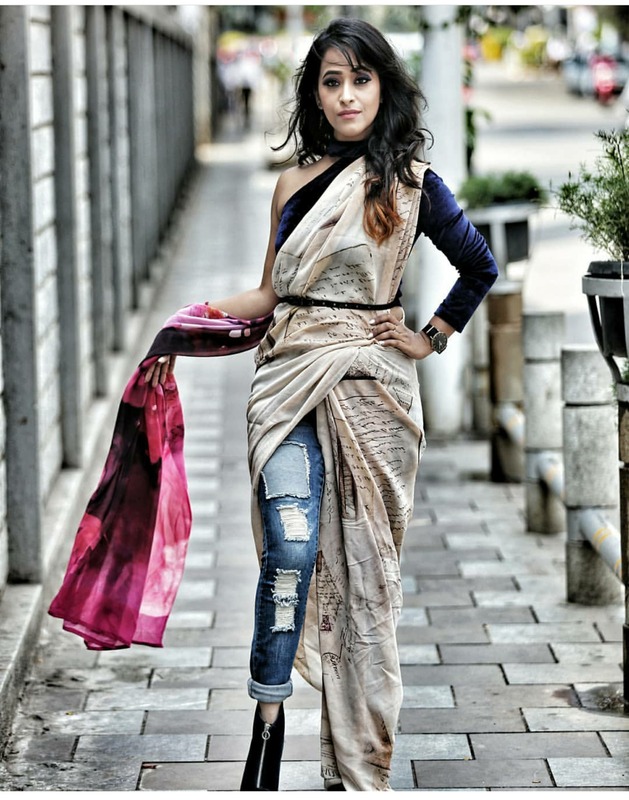 Before it begins with this series, I would like to take a second and review previous post of styling Sari. Sheetal, why not boots ? Why not a belt with a bow? I love the shot. Why it can't be a STREET STYLE? 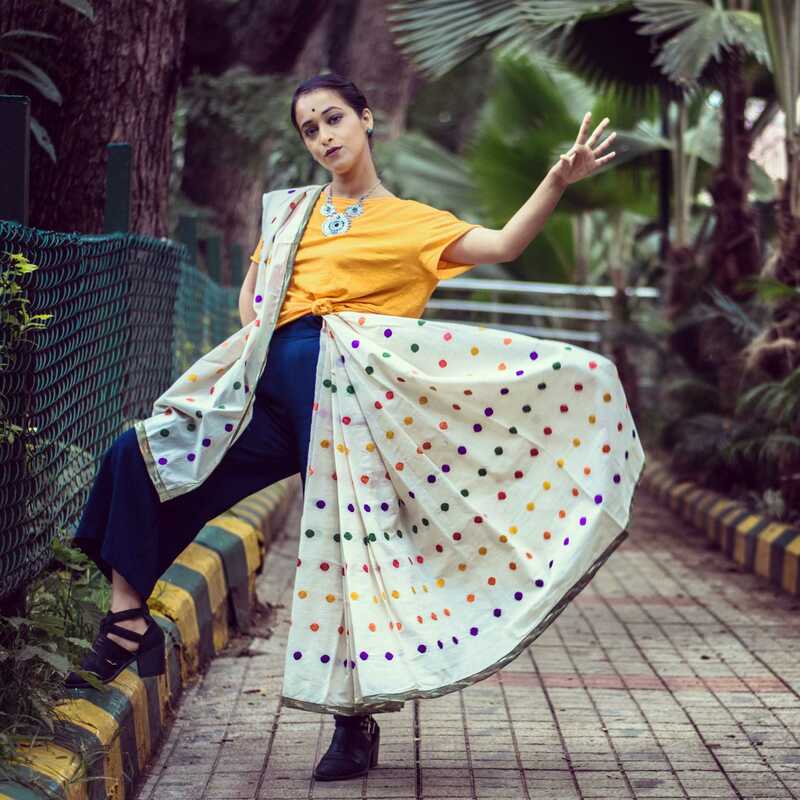 This white polka dots cotton Sari looks so amazing. Why not try out rustic this time? Yeah! sounds good? Oh! but wait! I need to find a location which complements this imaginary look. And yes exactly, that's how I came up with this look and of'course location plays an important role here too.